When you stay at this apartment in Cottesloe, you'll be near the beach, within a 15-minute drive of Cottesloe Beach and City Beach. 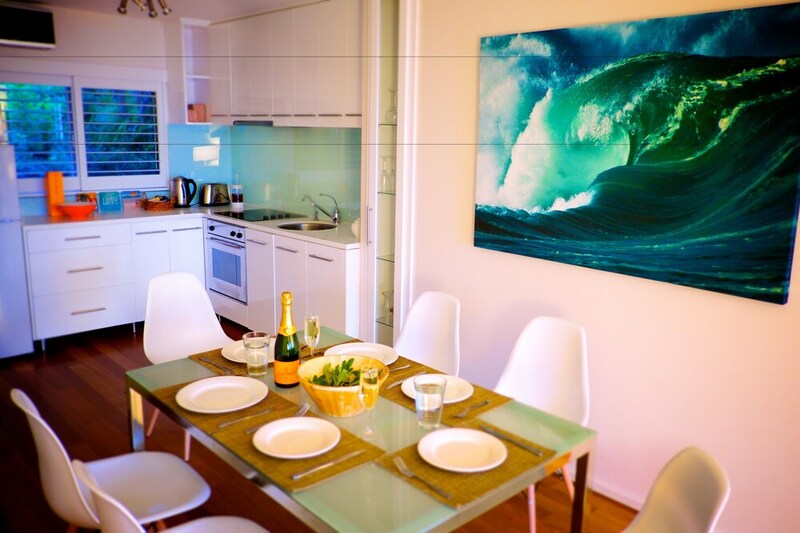 This apartment is 6.2 mi (10 km) from Kings Park and Botanic Garden and 7.6 mi (12.2 km) from Scarborough Beach. Make yourself comfortable in this air-conditioned apartment, featuring a kitchen with a refrigerator and an oven. There's a private furnished patio. A flat-screen television with cable programming provides entertainment, while complimentary wireless Internet access keeps you connected. Conveniences include a separate sitting area and a microwave, and you can also request a crib/infant bed (surcharge).